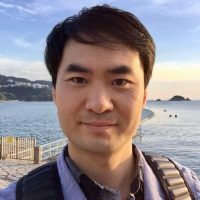 SysTutorials › Forums › QA › How to enable user themes in Ubuntu 18.04? The way for Ubuntu 17 to installing the gnome-shell-extensions package does not work any more for Ubuntu 18.04. How to enable user themes in Ubuntu 18.04? 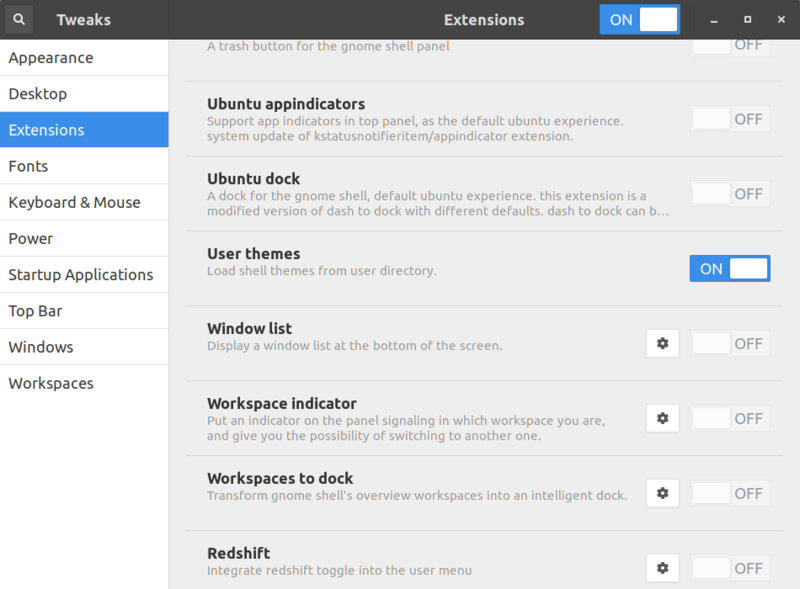 The updated gnome-shell-extensions package actually adds the User Theme extension back. You can use that. 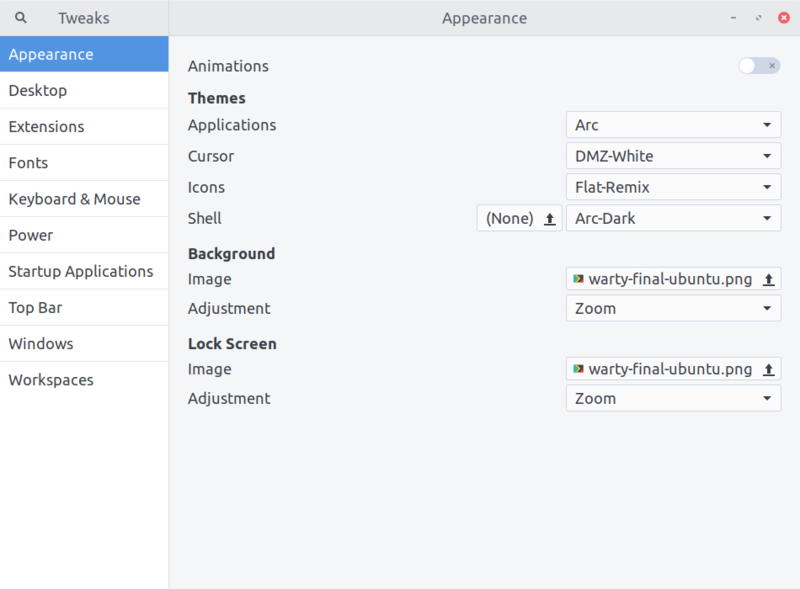 Enable it and User Themes will be available for you. Reply To: How to enable user themes in Ubuntu 18.04?